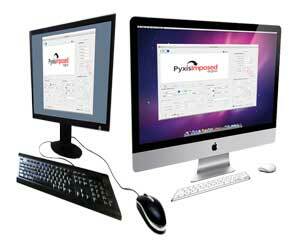 Pyxis supplies off-the-shelf applications and also develops custom software. This site is focused on three applications, Pyxis Imposed, Pyxis Invoicing and Pyxis Calendar. 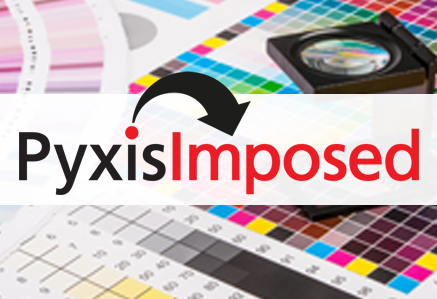 Pyxis Imposed is a digital imposition, numbering and variable data application and is very popular with digital printers, due to its ease of use, functionality and speed. 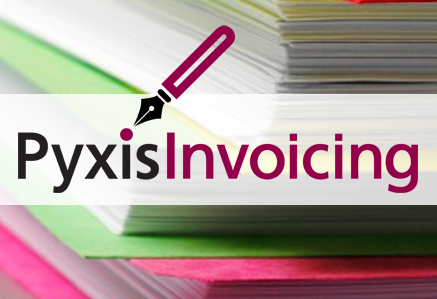 Pyxis Invoicing is an easy to use invoicing application that enables businesses to keep track of sales. 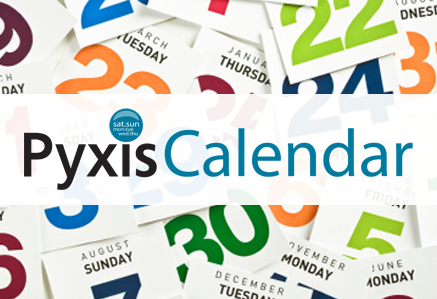 Pyxis Calendar is a brand new product, designed to simplify the task of creating calendars. Each application is available on a FREE 30 day trial basis. We invite you to check out the features, look through the video tutorials and download and try the application of interest to you. As a relatively small company, we can often add new features or functionality required by just one customer. Finally, please note that in addition to the applications featured on this site, we also supply a range of specialist software for the packaging and print sectors, focused on barcodes, QR-Codes and newspaper imposition. We know what it’s like to need support. Our philosophy is to treat you as we would like to be treated. With hands on support and video tutorials, it’s no wonder that some of our best reviews are about our amazing support. People everywhere are loving Pyxis applications – from Europe to South Africa and from China to Australia to the USA. Current Trending Features In Pyxis Imposed! Image to PDF has been noted as one of the most useful features in the latest release. Combined with the Variable Data features make it a must have for anyone connected with the design or print professions. Check out the Pyxis Imposed Features page to see why our customer base is expanding so rapidly! 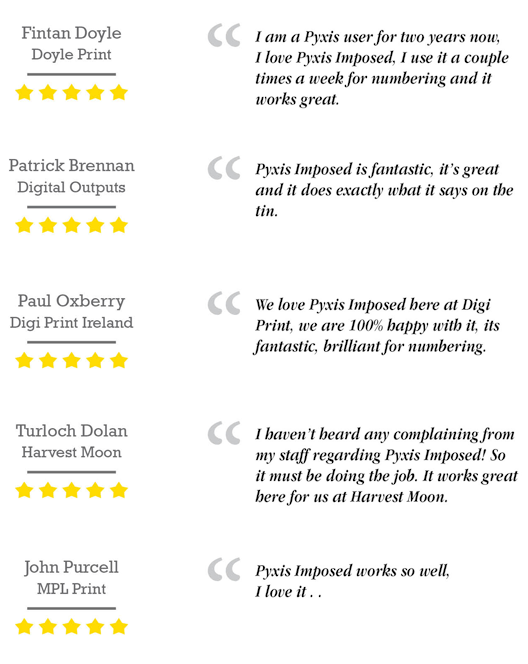 Join The growing number of Satisfied Pyxis Users Worldwide!